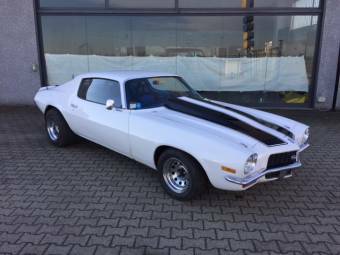 The Chevrolet Camaro is perhaps one of the most well known sports or 'muscle' cars in American and indeed world history. 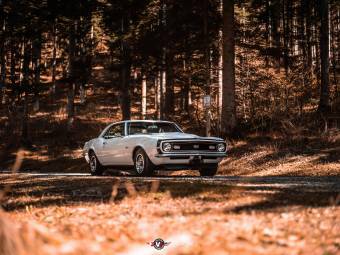 With a sporty yet heavy frame, and an availability of large, high powered engines, it catered to the muscle car enthusiasts worldwide. 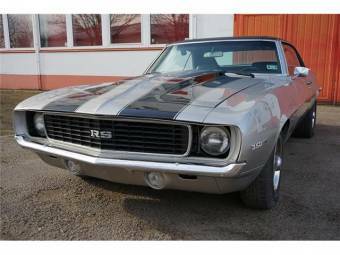 The Camaro was released onto the American market in 1966, intended to take 1967's market as a competitor to the Ford Mustang. 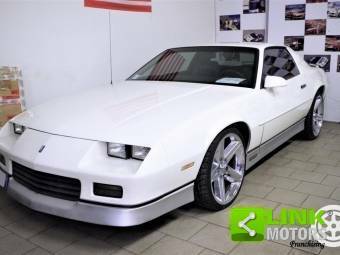 It shared much of the same characteristics of the Pontiac Firebird which came out the same year to create more competition. 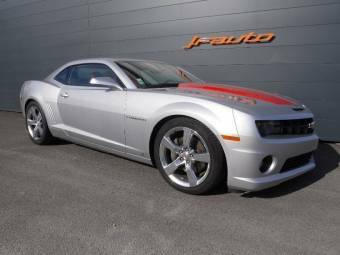 However, by 2002, the increasing price of fuel, changing customer demands and plant overcapacity had slowed down production to the point that the Camaro was no longer a viable model. 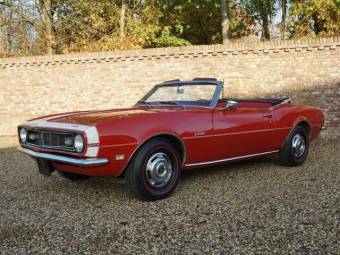 The Chevrolet Camarao has been rehashed, re-released and and had many variations of it released over it's near 50 year history. However, there are some notable recent editions that represent the brand. 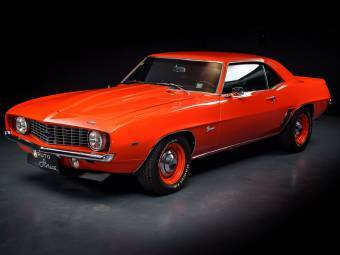 One of the most popular editions of the Chevrolet Camaro was the 1969 COPO 427 'Yenko', the architypal 'Chevy 69'. 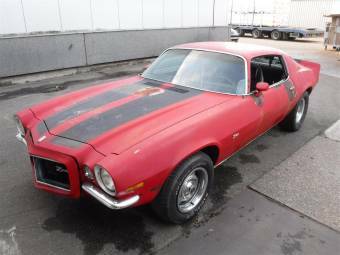 A Corvette engine was dropped into a Chevrolet Camaro body to make a gutsy, heavy crossover muscle car that came with a unique, until then unheard of 50,000 mile warranty. 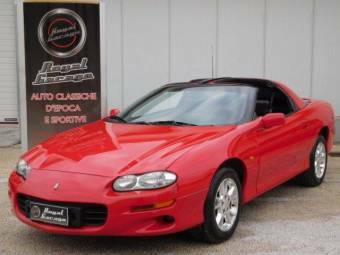 Exact figures estimate that between 500 to 1000 units of this car were sold. 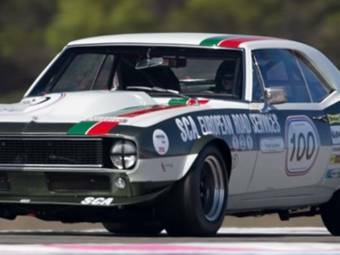 Another Chevrolet Camaro recreated for the 1969 look was the Dale Earnhard RCR 1969 Special Edition. 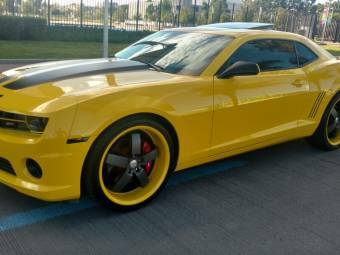 Although only recent, this is a fitting tribute to the Chevy of that era; again, a 427 engine was dropped into the body and all livery and badge work harks back to the Chevrolet Camaro of old. 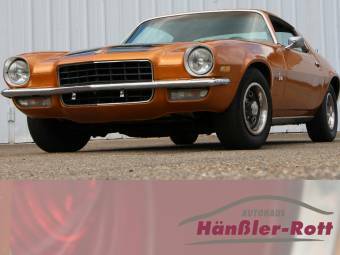 Hailing from even further back in Camaro history, the Chevrolet Camaro Z28 from 1968 is equally as popular. 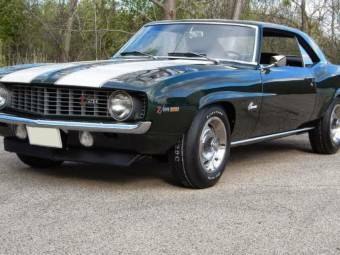 Only 7198 were built in 1968 out of a production run of over 200,000 Camaros, with a 302 cubic inch V8 engine, modified carburetor, 15" wheels and upgraded suspension. This road legal car was modeled on the very same edition that was being used on racetracks. 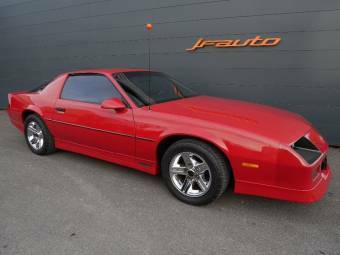 In 1988, insiders with proof that they competed in races were able to purchase the Camaro 1LE, the ultimate in performance heavy motoring. 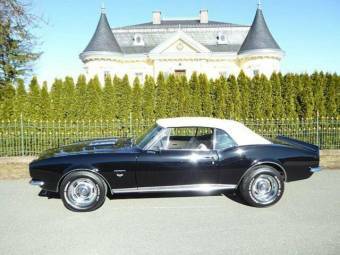 Featuring a choice of 305 cubic inch V8 with a five speed manual transmission, or 350 cubic inch V8 with four speed automatic. A basic interior hammered home the 'racing only' preference. Production started small (four in 1988!) and got smaller from thereon, ceasing altogether in 1992.